Most of you might probably have known that I have been working hard on coming up with my new label, new baby, aere. :) I am just too excited to contain my excitement any longer. I will share with you on how I came up with idea of aere and my inspirations behind it here in my blog pretty soon. In the meantime, here's a sort of 'teaser' of me wearing two of aere's items: a zipper metal plated jacket over a multi function jumpsuit. I wore this to an event in Genting I went recently. Going to blog about the event right after this post too! Anyways, since we are just starting up, I have decided to put aere's items online first. Can you guess where I'll be putting it in this early stages??? Yes, I will be putting it on Fashion Valet. 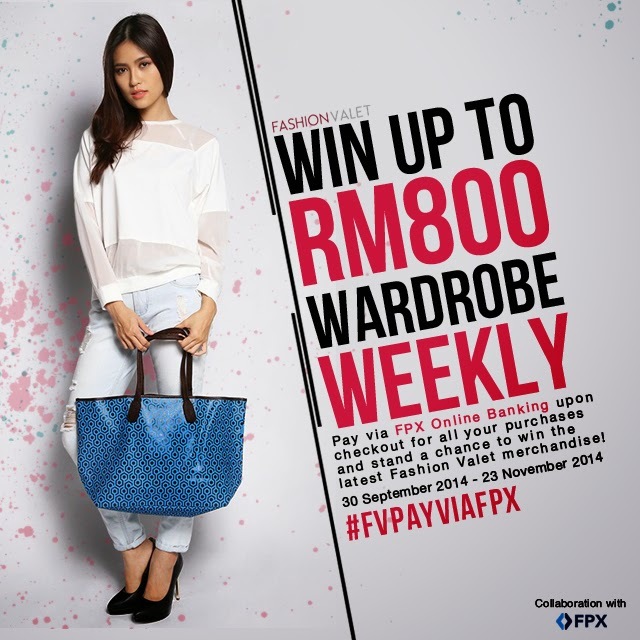 By the way, Fashion Valet is running a contest in collaboration with FPX. Two winners will be chosen at random every week just by paying via FPX and hash tagging #FVpayviaFPX and you might win free merchandise worth up to RM800. The merchandise will be personally selected by FV's stylist based on what you bought, meaning that if you buy a long skirt, they might compliment it by giving you a stylish top to wear with your skirt. There will be a total of 16 winners. I think the campaign has already started and some lucky peeps have already won. It's totally not too late to join because the worth of the merchandise to be won started from RM 100 and is increasing every week until RM 800! That's really cool, right? So if you haven't been using the hash tag you better start now. 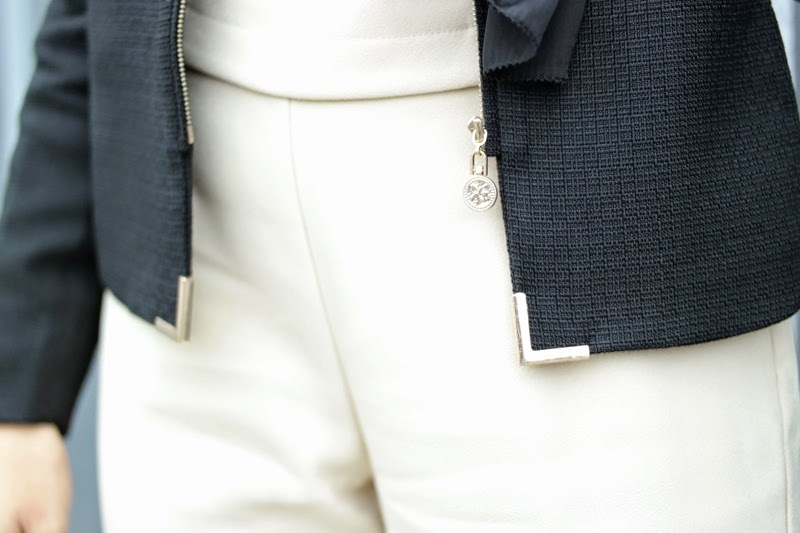 adore your simple style yet elegant. Keep it up!